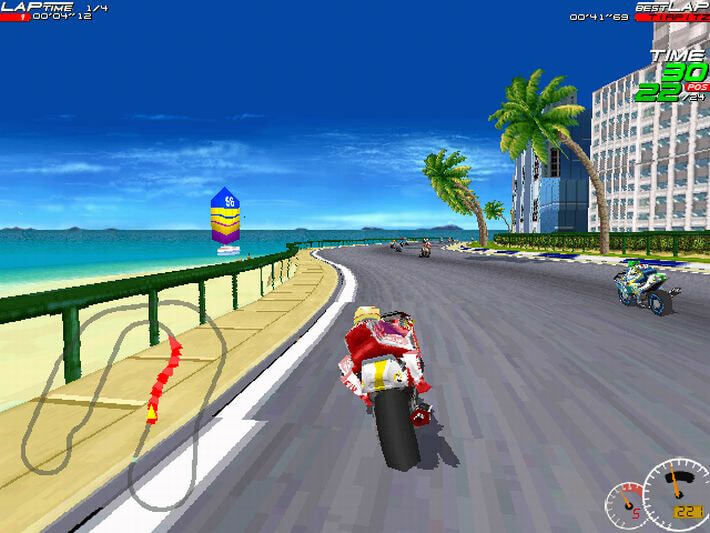 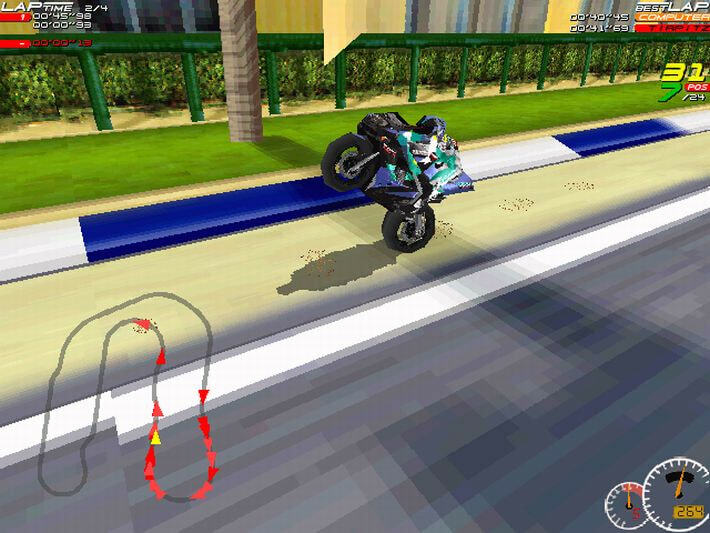 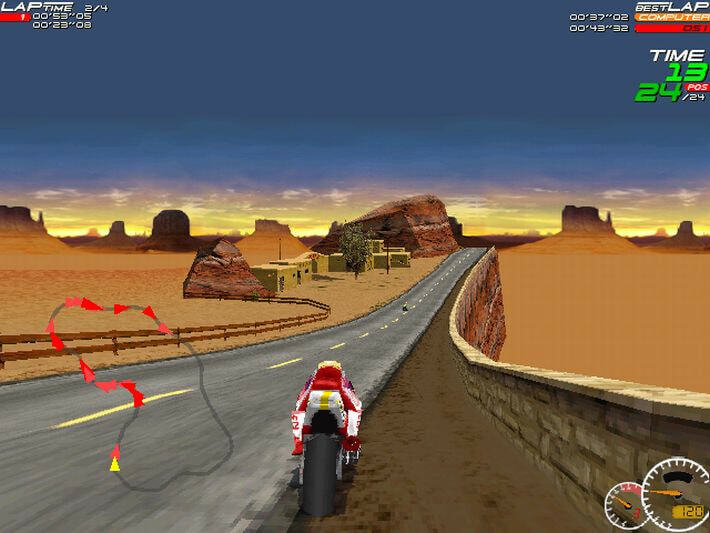 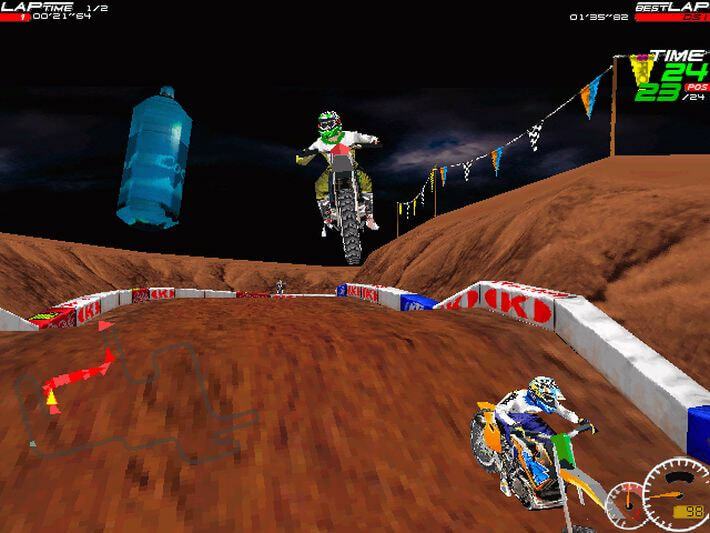 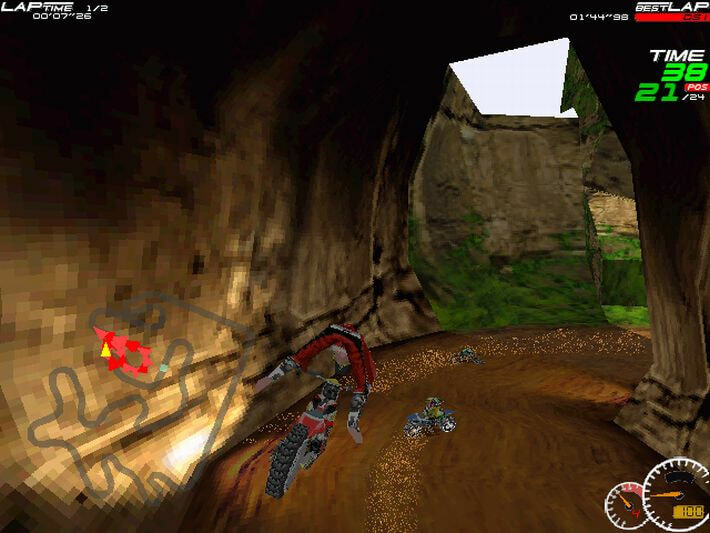 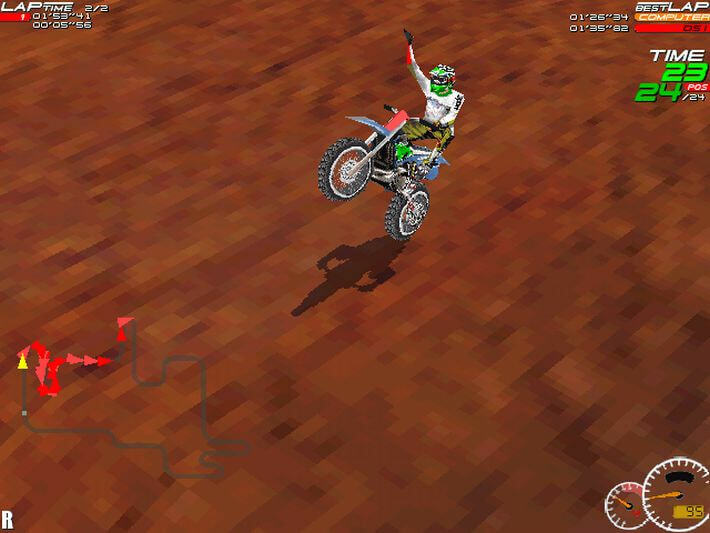 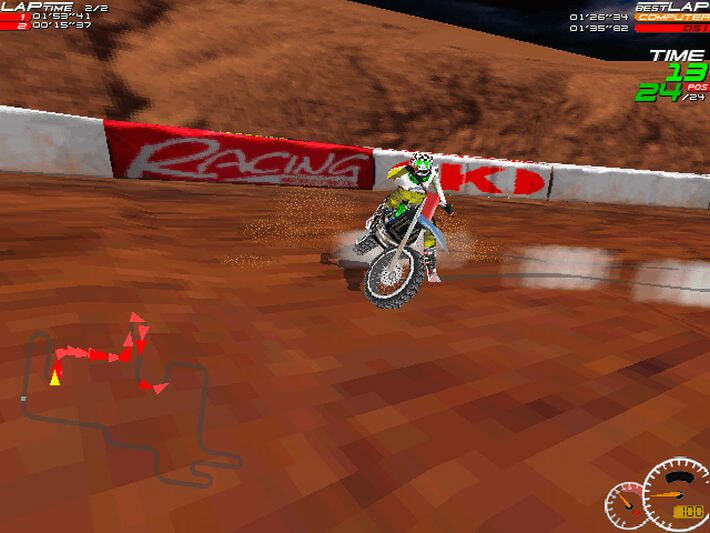 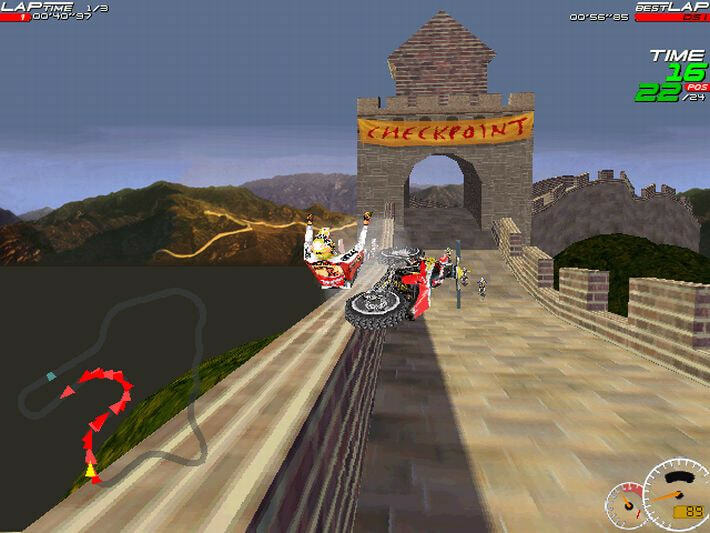 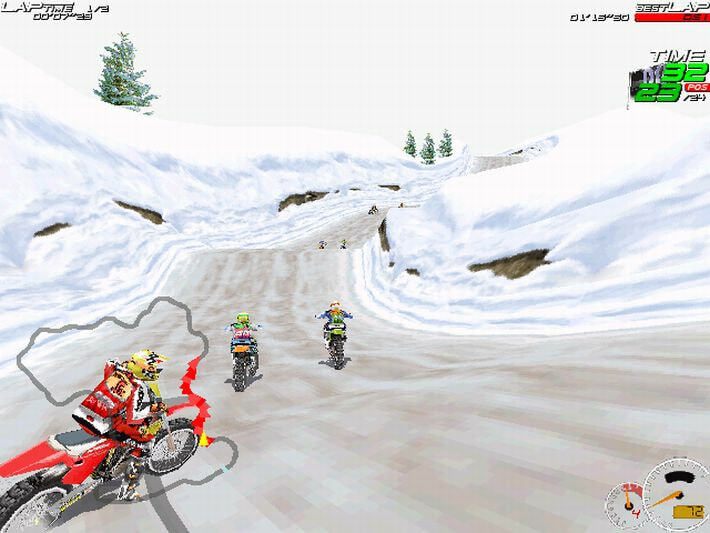 A legend among motorcycle racers and the most memorable game of its kind to ever hit the PC market. 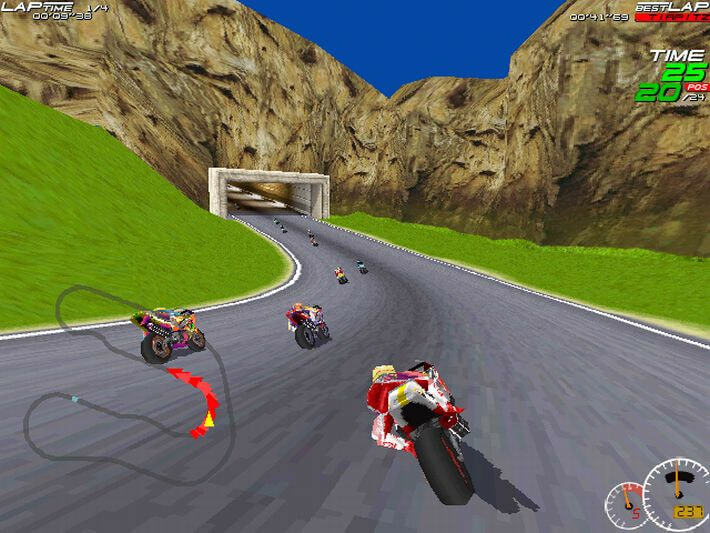 Offering a superb blend of lightning-fast superbike racing and hairpin curve-infested motocross events, it became an instant classic. 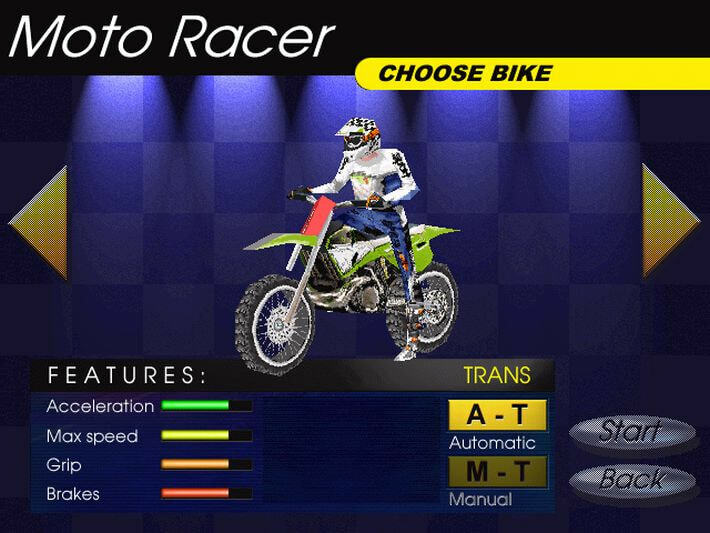 It's got a bunch of nifty features, like two driving models (arcade and simulation), vivid graphics that look pretty nice even today and a broad selection of motorcycles to choose from. 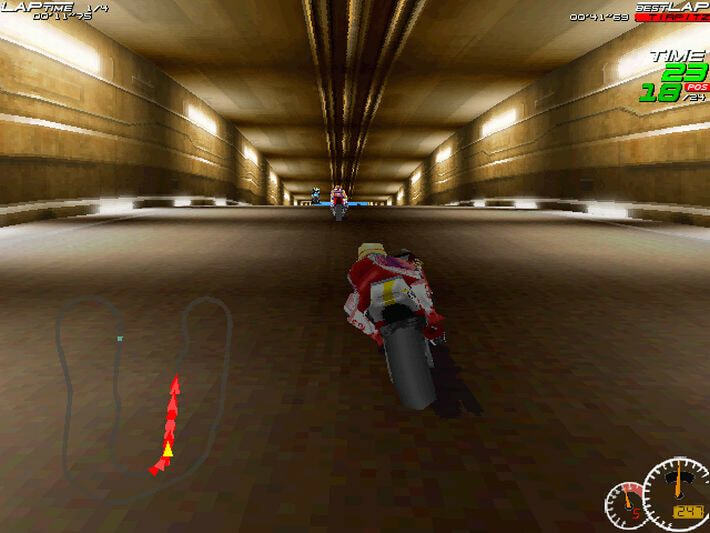 But all these look pale when compared to this game's sheer fun factor, which will make you want to keep on playing and will burn itself into your memories forever.